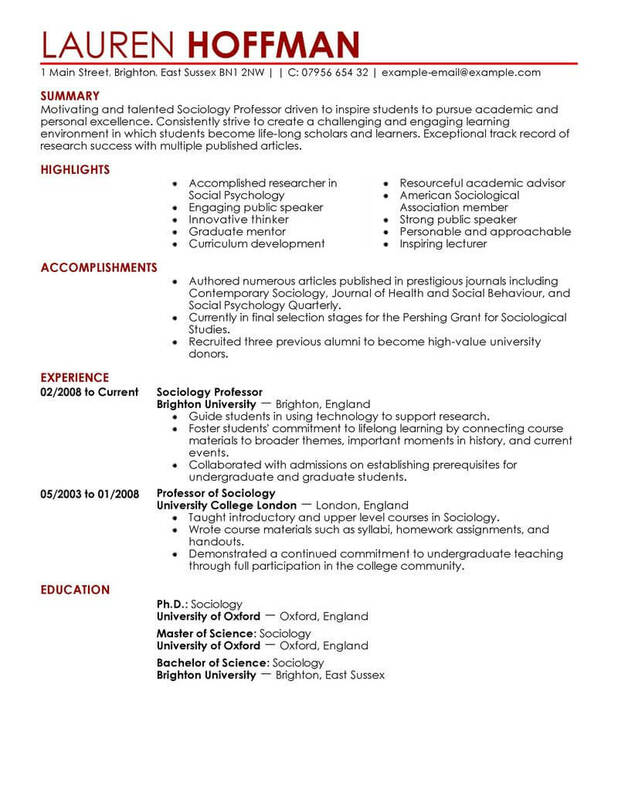 University professors and post-secondary educators don’t usually rely on standard formatting as they create and submit their resumes. Instead, they use what’s called a curriculum vitae, or a record of their academic accomplishments and all the courses they’ve developed and taught over the years. Should you choose to create a resume instead, understand that most of the information you provide is similar. 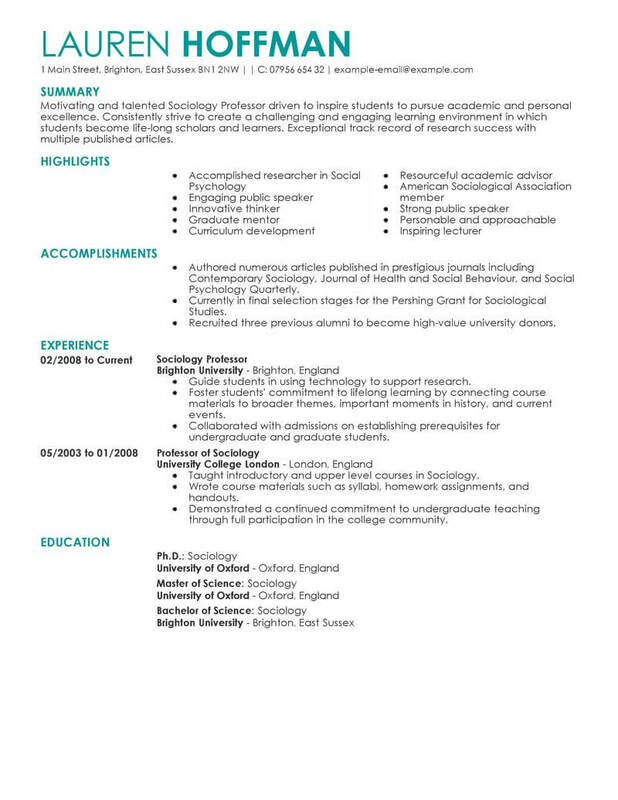 As you sit down to complete your application and provide your employers with valuable information about your background, use this professor resume example as your guide. A professor dedicates her or his life learning and knowledge, and helps develop young minds through teaching. 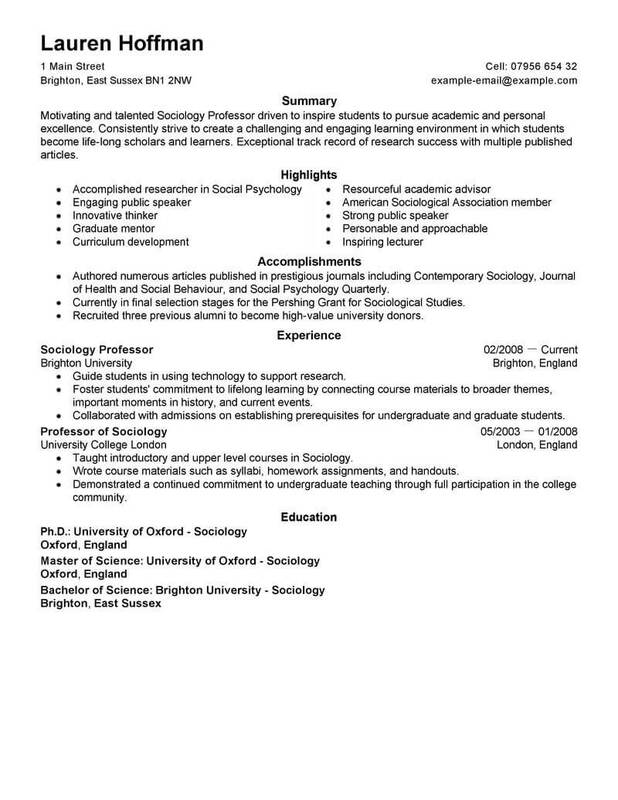 The resume examples below reflect the specific needs and requirements of an academic resume, and can be a useful tool in creating your professor resume. If you’re ready to take the next step in your academic career, a quality resume is invaluable. Click on any of our specialized resume examples below to find a good model for your job-winning resume now. When looking for jobs as a professor, the same strategies apply as to anywhere else in the country. By keeping in mind the following tips, you’ll be taking the next step toward landing your dream job. 1. Examine your options. Write down your skillset and consider it closely. There may be other positions in your field, or analogous positions in different fields, that your aptitude and experience will qualify you for. 2. Join a job club. A local job club will put you in touch with other people also on the hunt who may know about resources you haven’t yet discovered and can offer support from others in the same situation. 3. Stay social online. In these wired times, social media is an essential networking tool. Create and use accounts on well-known social media sites to make yourself more visible to potential employers. 4. Use all available resources. In addition to online job searches, research local businesses at your local library or contact them directly. Also try job fairs and career centers for other avenues of finding employment. 5. Take charge. Crucial to your job hunt is acknowledging that it’s yours. You are piloting your own destiny, and you are the only one who can succeed at it. Don’t wait for opportunity to come knocking; go and find it yourself! At the heart of every job search is a standout resume. In any industry and with any level of experience, keeping to these essential principles of a professional resume will ensure you show your best self to potential employers. 1. Stay succinct and focused. 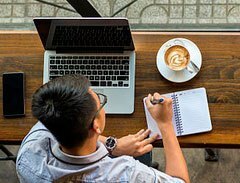 When looking for jobs as a professor, avoid getting bogged down in extraneous details by limiting your resume to two pages at most, and only a single page if you have minimal previous work experience. 2. Use a template. Many resume templates are available online. Choose one appropriate for your field to ensure you’re following the expected formatting, and don’t leave out anything important. 3. Arrange your sections carefully. Start with your strongest attributes to make sure they’re seen first. For example, your work experience should precede your education, unless you’re a recent graduate without much employment history. 4. List experience with bullet points. 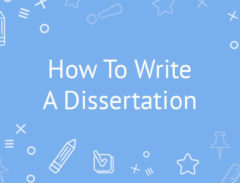 List the responsibilities and accomplishments of previous positions in distinct points rather than obscuring them in paragraph format, which can be difficult to read. 5. Always proofread. Any mistake you make in a resume can come across like an unprofessional inattention to detail. Read over your resume twice before submitting it to be sure you catch any minor errors in spelling or grammar.